Home » At Play » Think Harleys With Fishtails Can’t Cook a Corner? 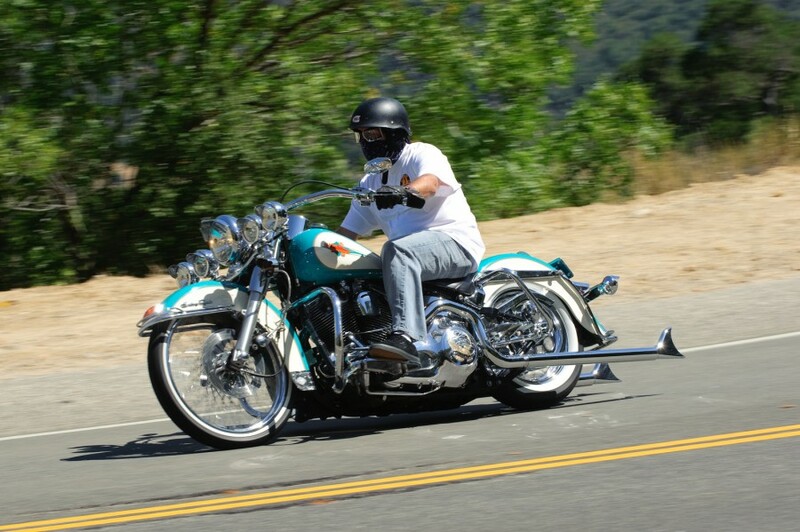 This entry was posted in At Play and tagged Classic Motorcycles Gallery, HarleyDavidson, Softail Heritage. Bookmark the permalink.